At 7.00 pm on the 29th of July, at the One Tower Pratamnak Condominium, located on Soi Pratumnak 4, the fourth project of the One Group Development Project was officially completed as Mr. Meechai Taojaroen the group’s managing director, was joined by Ms. Paphinthip Sowapak, the assistant managing director and Mr. Phillip Thompson, in his role as sales director, in jointly hosting the One Tower Celebration Party. 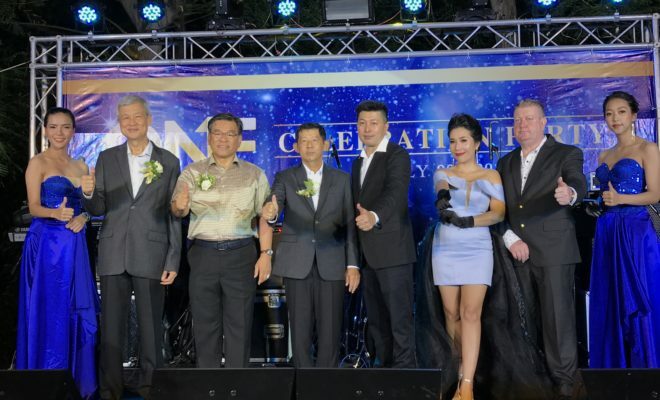 The occasion marked the successful completion of the 20-storey premium condominium project which is made up of 216 units on a 2 rai plot. The Jomtien project is valued at 1.5 billion Baht and ownership of the units will be transferred to the customer within the next 3-6 months. 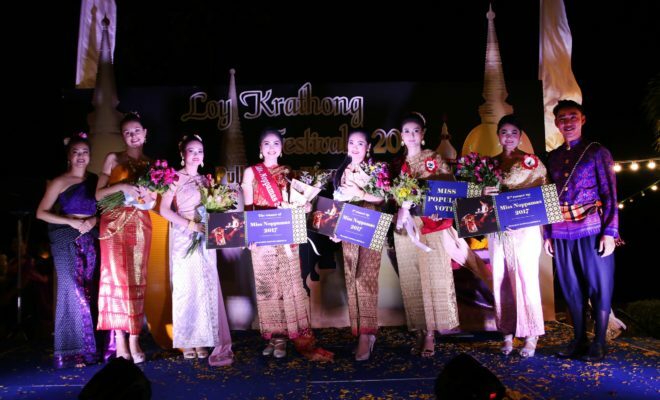 The opening ceremony was attended by Pattaya City Mayor Pol. Lt. Anant Jaroenchasri, who offered congratulations on stage. 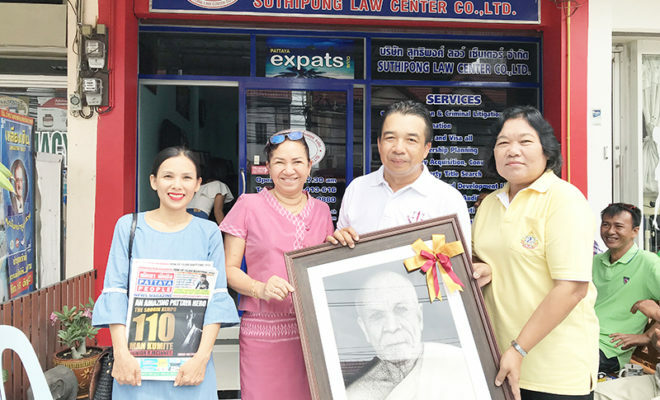 Also in attendance was Mr. Wichian Phongpanich, Pattaya’s vice mayor, Mr. Apichart Weerapal, Pattaya’s deputy mayor, and international clients who have supported this project and the agencies involved in it. MD Mr. Meechai expressed his sincere gratitude to the customers and honorable guests present at the ceremony and spoke with a sense of accomplishment when talking about the successful completion of the One Tower Project and also offered prizes to attendees. 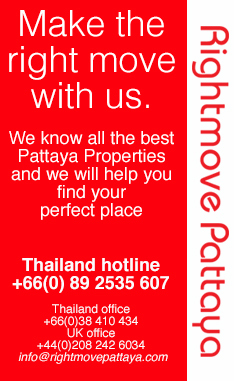 The high-end condos start at 4 million Baht and the most exclusive properties are available for 24 million Baht. One Group Development have also previously been involved in three other development projects, including; single detached pool villas, the Baan Anda condominium project as well as other properties in the Jomtien Residence portfolio, under the management of Mr. Chai Kaocharoen, which are also worth 1.5 billion Baht.